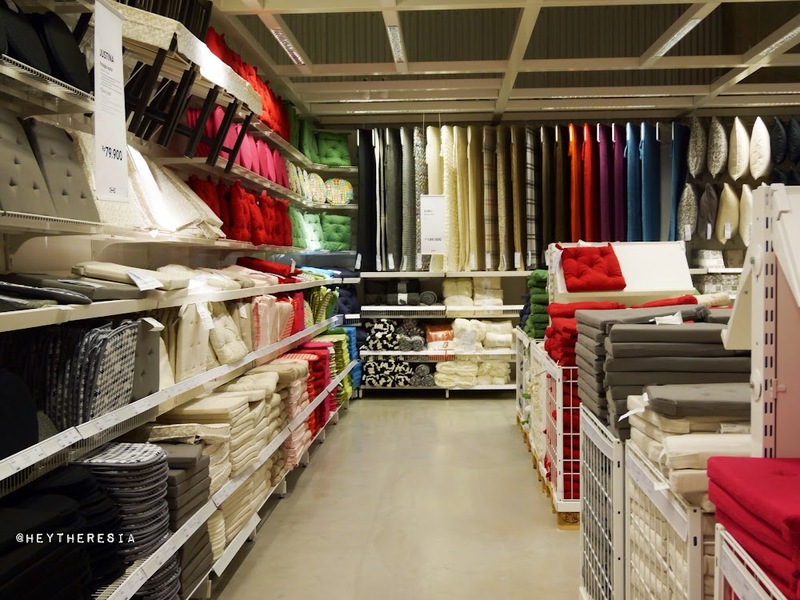 IKEA Indonesia Alam Sutera: Finally It's Open! 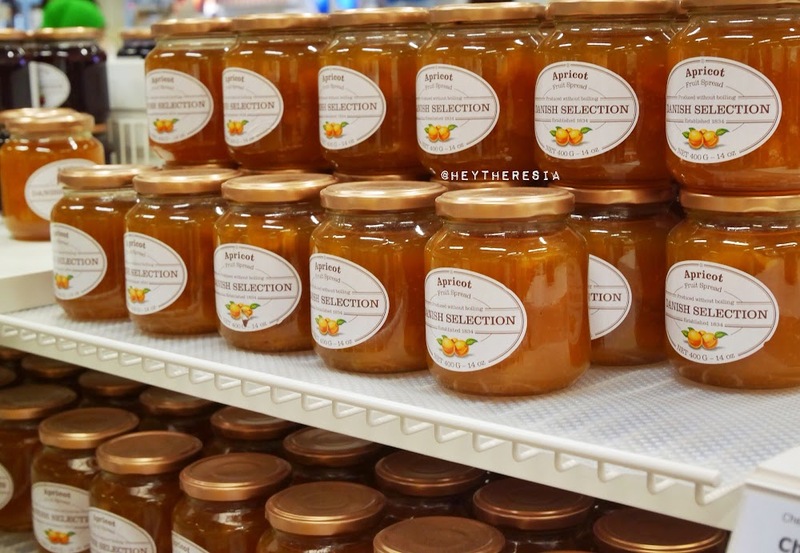 | HeyTheresia - Indonesian Food & Travel Blogger HeyTheresia - Indonesian Food & Travel Blogger: IKEA Indonesia Alam Sutera: Finally It's Open! My very first IKEA experience was in Dresden, Germany. What's so interesting about IKEA? I personally love their kitchen appliances, they also have wide range selection of bed sheets and it's affordable. They also have Swedish food section and yes their restaurant that serve Swedish Meatball. It's been a while since I've heard that IKEA will open their first store in Indonesia. So the question "Kapan IKEA Indonesia buka?" 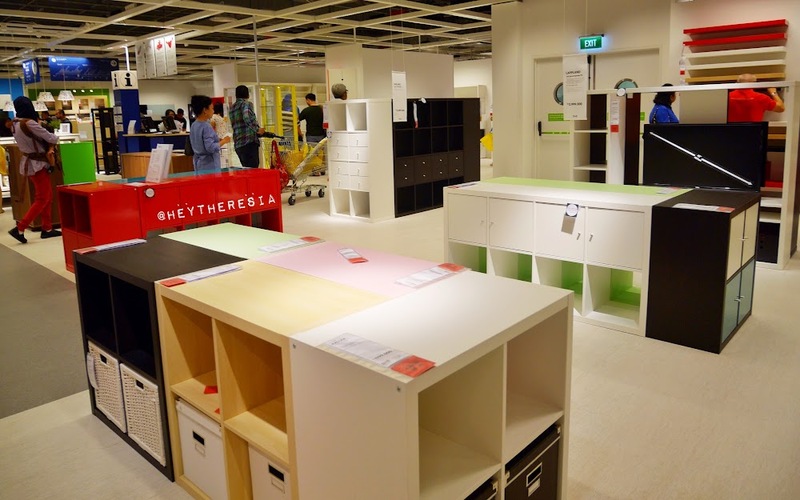 Finally, today 15 October 2014, IKEA open their first store here in Indonesia. 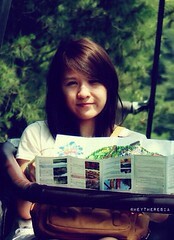 It's located at Alam Sutera, Serpong Tangerang. I visit that Serpong area quite often so, ok this is definitely a good news for me. I went there before lunch time to look around and bought some kitchen appliances. I also visited IKEA Restaurant for lunch. I bought Proppmätt cutting board (IDR 79,9k), IKEA 365+ Skillet 28cm (IDR 349k), Slitbar Chef Knife (IDR 329k), and Elly Tea Towel (IDR 39,9k). It was first day opening and it was so crowded. I think I won't come back until the end of this month, because I guess it will be very crowded in the next days especially on weekend. As any other IKEA they also have some Swedish snacks at Market Hall. I think the jam and ginger snaps are worth to buy rather than the chips. They also have some sample so you can taste every snacks there. As prepared I always pack cloth bag inside my hand bag, well it became my habit since I traveled some countries in Europe. So if you don't want to spend a dollar for plastic bag, you better bring your own shopping bag.